In the original version of front matter, Foreword in Book Front matter was missing. 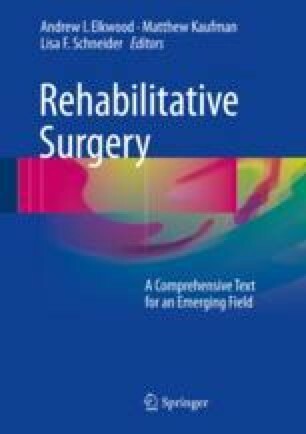 In the original version for chapter 20, the author name Matthew Pontell, MD, Department of Surgery, Drexel University College of Medicine, Philadelphia, PA, USA was missing which has been included. The above mentioned corrections also updated in Table of Contents.